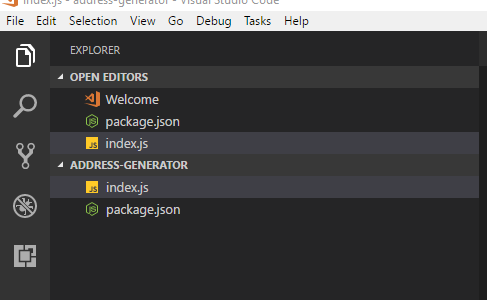 Continuing on from last time, let’s see how to return a status message from our ASP.NET Core API endpoints, and by convention, display those results in our application as Bootstrap Alerts! 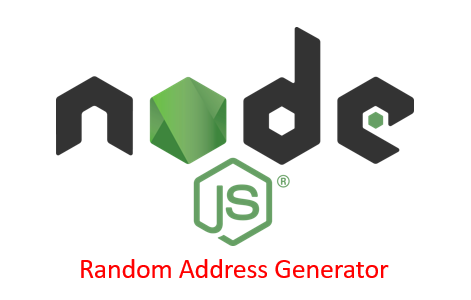 Our address-generator CLI app is now capable of grabbing a random US address. We just need to geocode that address. In this post, we’ll leverage the Google Map Geocoding API to do exactly that! When we last left off, we had our AddressCreator partially working. It makes a request to fakena.me and receives a response. Now we need to actually use that response. In part 2 of our series, we’ll look at a website that returns random, real-world addresses, and we’ll see how we can use npm packages to issue requests to this site.